JB Tax and Finance provides tax preparation and tax advisory services for individuals, sole proprietors, and small business service providers. JB Tax and Finance takes the time to learn about your family, business, activities and goals in order to look for maximum benefits from the tax laws and regulations. An important adjunct to tax preparation is financial advising. 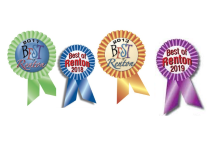 Every year, financial choices can be made that affect that year's taxes. However, the impact of financial choices needs to be examined over the long term. Janice Brady, principal of JB Tax and Finance, is an adviser who provides both tax services and financial services for her clients. 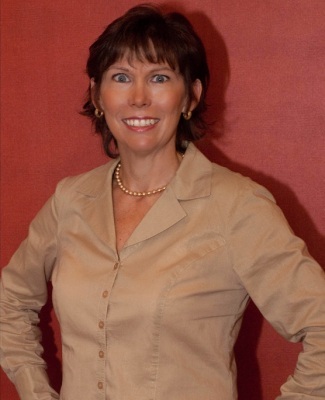 Janice has published many articles relating to finance and life stage planning. She also has spoken to many groups and has been leading Small Business Association (SBA) classes regularly. Janice believes in supporting her local community by being involved with local nonprofits. She also volunteers for the USO and Perfect Pals. 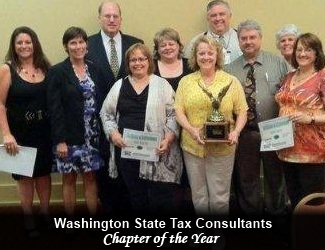 WA State Tax Consultants local chapter won "Chapter of the Year" award for having the most continued education and most active membership!